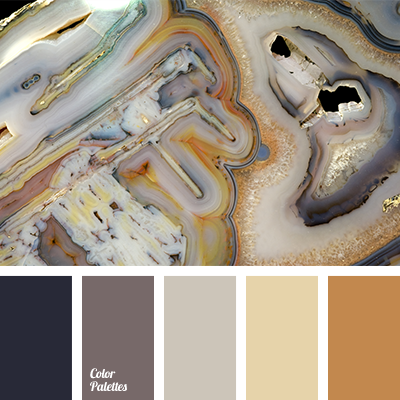 The combination of cold translucent shades of blue and pink is complemented with brown hues – light and dark. 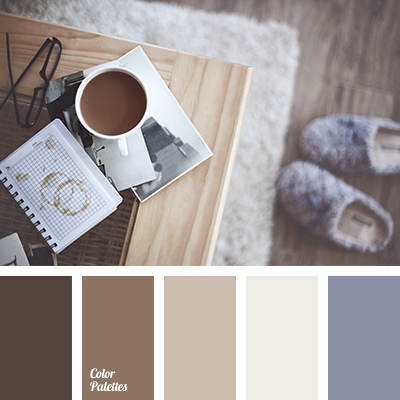 It’s a classic winter palette, which can be used in the selection of clothes for the cold season, both male and female. 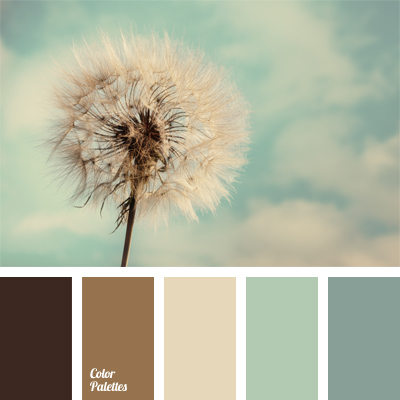 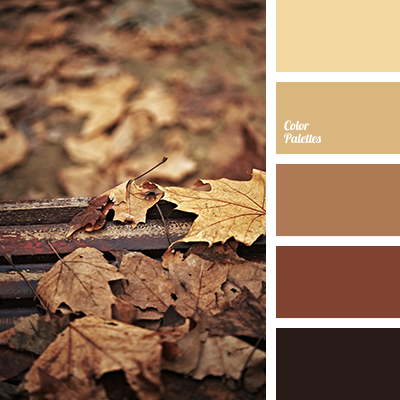 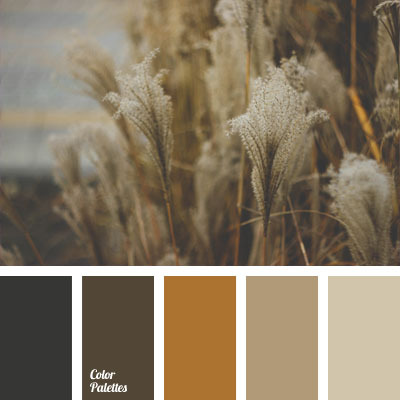 beige, Blue Color Palettes, color matching, color of cotton, color of dandelion, color of wool, dark brown, heavenly, heavenly and brown, light brown, shades of brown, shades of cool colors, winter color palette, winter palette.